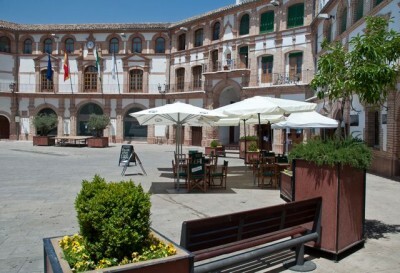 My little part of Spain is the town of Archidona in the Málaga province in Andalucía. 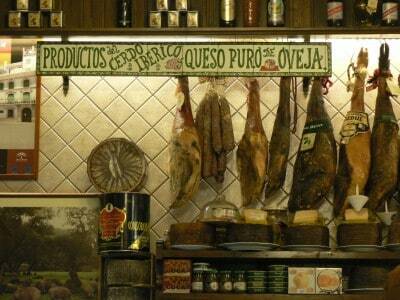 It’s a small town compared to most on this virtual journey around Spain, but I think it is where I was meant to be. It has certainly captured my heart. Let me tell you why. Archidona is made up of the main town and three out-lying hamlets, Huertas del Rio, Estación de Archidona and Estación de Salinas (where I live). Sadly the trains don’t stop in Salinas anymore but this year was special as our three kings arrived by train and got off at Estación de Salinas, what a treat! Archidona town has a rich and varied history. Arguably its most famous landmark is Plaza Ochivada, an eight sided ‘square’ which was built in the 18th century and where you can find the town hall and spectacular restaurants such as Arxiduna on the square itself and many more in the surrounding, atmospheric streets. The square is also turned into a bull ring at certain times of the year. During the time of Moorish rule Archidona was the capital of the Malaga province and makes up part of the Route of Washington Irving. Another famous landmark of Archidona is the sanctuary of the Virgin Grace, set high up in the hills above the town. There is also a large wetland nearby which is made up of two lakes and is a nature reserve with an abundance of water bird life. Food is a huge part of Spanish life and there are a couple of dishes that come from Archidona and the Antequera area alone. One of these is my all time favourite Spanish food which is Porra, it is a cold soup similar to gazpacho but thicker and with slightly different ingredients, there are similar versions all over Spain known as salmorejo but it is only in this area it is known as Porra. Another famous food from this region is the mollete, it is a flat bread roll (barm, bap, bun, biscuit depending on where you’re from) and was invented in Archidona, although the Antequerans do try to claim this accolade too! Taking a holiday in this area gives you an entirely different kind of break from the Costa del Sol type of holiday. 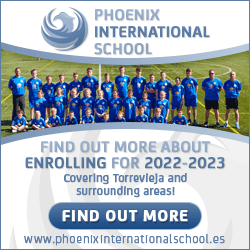 Here the emphasis is on nature, walking, outdoor activities, sports and bird watching. The beach life is not something that’s a priority in these parts, although there is a stunning beach at nearby Lake Iznajar if you need a fix! For the horse lovers amongst you, you couldn’t find a better way to while away your days at Cortijo las Minas with the amazing Dorcas Pollock. 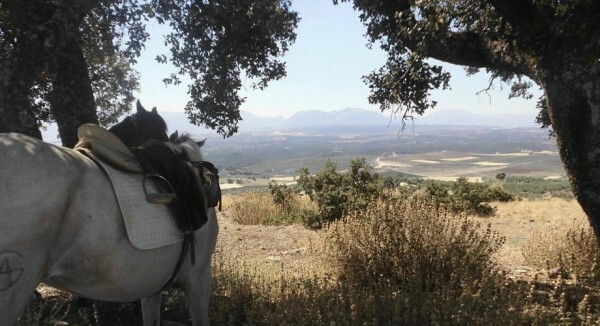 Dorcas, along with her husband Fernando, established Cortijo las Minas in 2002 and here you can take lessons or go out for a hack in the beautiful Spanish countryside. Another form of riding is trail bikes and my fabulous friends at TrailWorld will show you the spectacular scenery of the area from an entirely different perspective. All bikes and clothing are provided and there are lessons available for those absolute beginners. 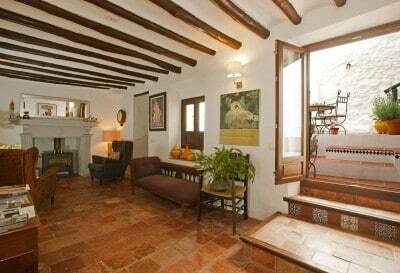 A well-renowned place to stay in Archidona is the highly rated and stunning B&B Almohalla 51. It is a magnificent, renovated whitewashed house on the edge of Archidona, with views to the sanctuary in the hills above. It comes highly recommended by all who have stayed there. Last but not least is my own apartment in the beautiful countryside on the outskirts of Estación de Salinas. Cortijo los Almendros is a stunning farmhouse over-looking an acre and a half of land dotted with almond and other fruit trees. The apartment is part of the main house and is available to rent all year round, as long as you don’t mind sharing our fabulous pool with us! 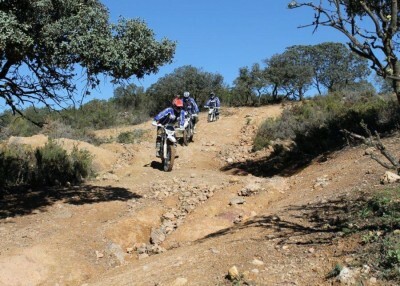 Photos courtesy of Cortijo las Minas, Trailworld, Almohalla 51 and me.